Our Practice - Brooklyn, NY - Shawn Cohen, D.D.S. 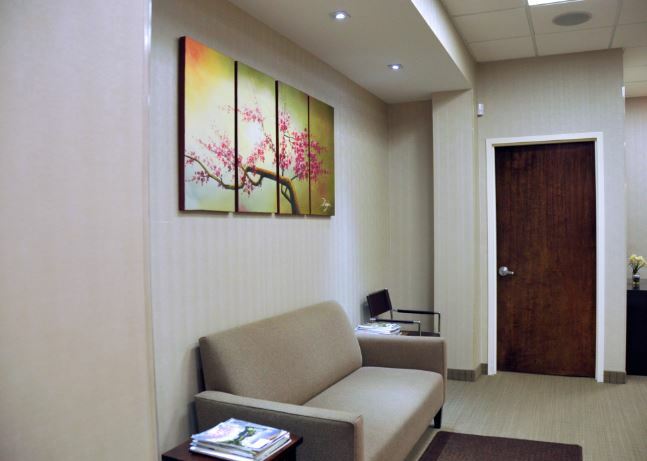 Our office is geared to provide patients with a modern and relaxing way to keep up with their dental needs. 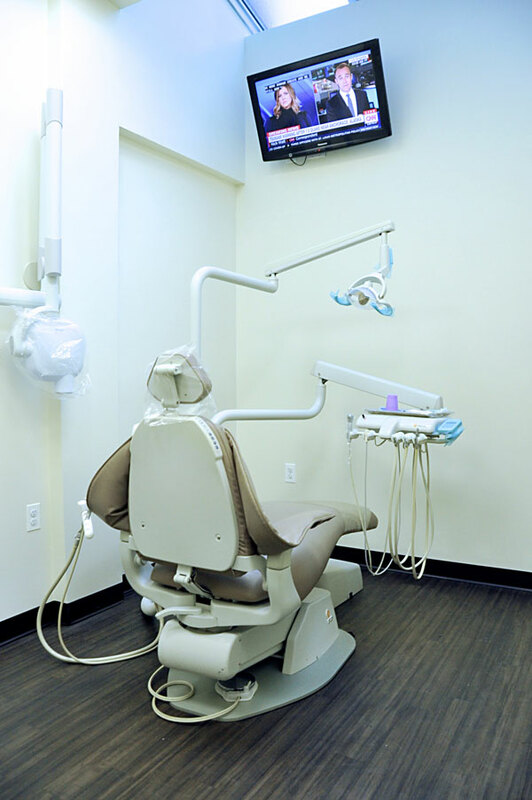 We use only the most updated technology in terms of dentistry and dental techniques so that you can feel comfortable bringing your entire family to us for care. We specialize in comprehensive dentistry and implantology and can accommodate both adults and children alike. New patients are welcome to join our growing family of satisfied clients. 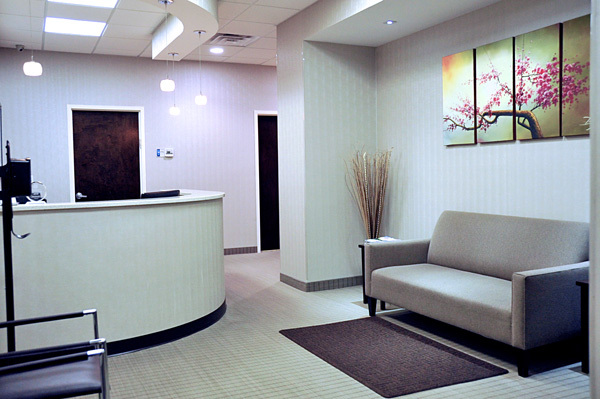 What makes our office different from many others is that care and attention to detail is provided to every patient. We don’t believe in over-booking, and we believe in one patient at a time; which results in little to no waiting time in our waiting room. This provides more personalized and comprehensive care for you and your whole family. Specialized and attentive reminder alerts are sent to you via text messages, phone calls or emails to ensure that you make your appointment on time. Our office is fully equipped with free WiFi, high definition music and high definition televisions that can be personalized while treatment is being done. Dr. Cohen will go over all treatment plans with you so that you truly understand what is needed or what is about to be done. We want your experience in our office to be calm, relaxed and comfortable and we strive to make this as pleasant of an experience for our patients as possible.